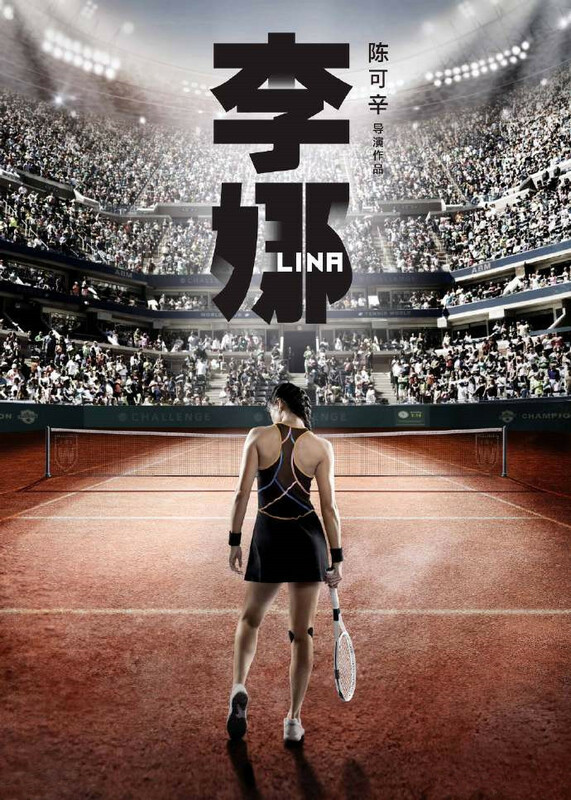 It was previously revealed that tennis superstar Li Na is getting her very own feature movie narrating the story of her life. Li Na, the only tennis player from Asia to bag the title Grand Slam singles champion, had said that she was working with Peter Ho-Sun Chan, an award winning Hong Kong film director, to produce the film based on her autobiography, Playing Myself (retitled in English to Li Na: My Life). The film details her life and will give viewers a glimpse into her experiences behind the success - from childhood to her teenage years and the death of her father. While filming has supposedly wrapped up as of February of this year, very little is actually known about the cast as it hasn't been announced officially. 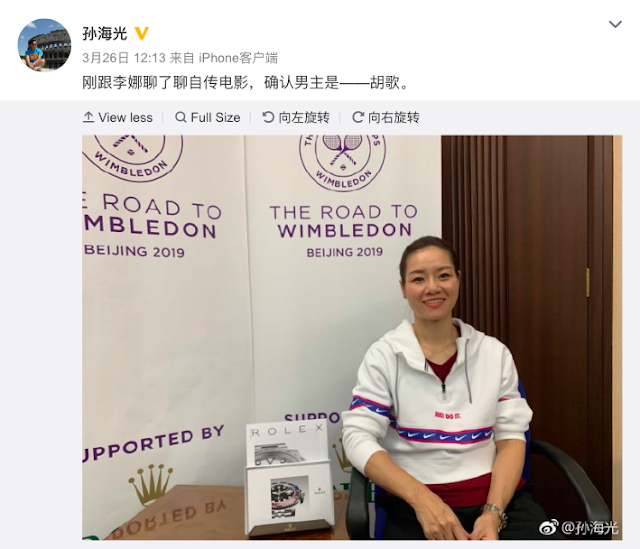 There had been speculation in the past that A-list actor Hu Ge will be playing Li Na's husband Jiang Shan, who became her personal coach from 2006-2012. The rumours were sparked when the handsome actor was spotted together with director Peter Chan court side in the Australian Open. Well, speculate no more as Li Na herself has confirmed that Hu Ge will indeed be playing her husband Jiang Shan in the production. Sun Haiyang: Spoke with Li Na about her movie, she confirms the lead actor - Hu Ge.